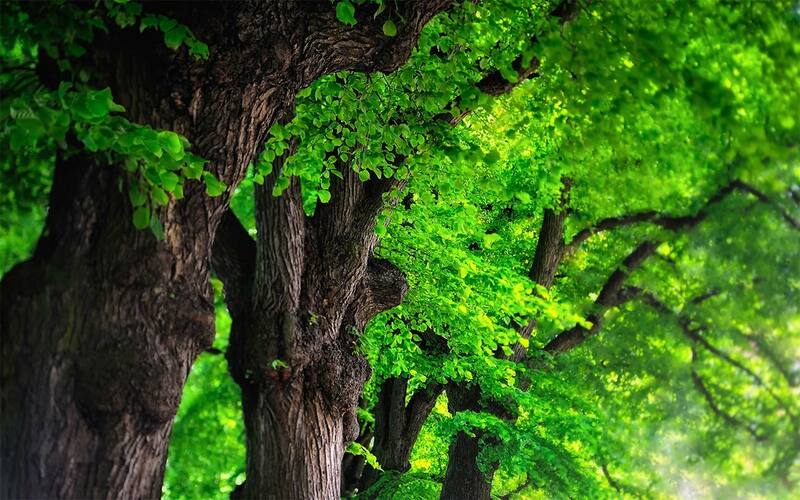 Trees are important elements of green infrastructure, contributing to urban cooling through evapotranspiration and providing micro-climatic effects that can reduce energy demands in buildings. They therefore represent a key resource that can significantly contribute to climate change adaptation. Making places more comfortable in tangible ways by contributing screening and shade, reducing wind speed and turbulence, intercepting snow and rainfall, and reducing glare. 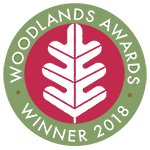 Where tree retention or planting is proposed in conjunction with nearby construction, the objective should be to achieve a harmonious relationship between trees and structures that can be sustained in the long term. The good practice recommended in this British Standard is intended to assist in achieving this objective. BS 5837:2012 is applicable whether or not planning permission is required. 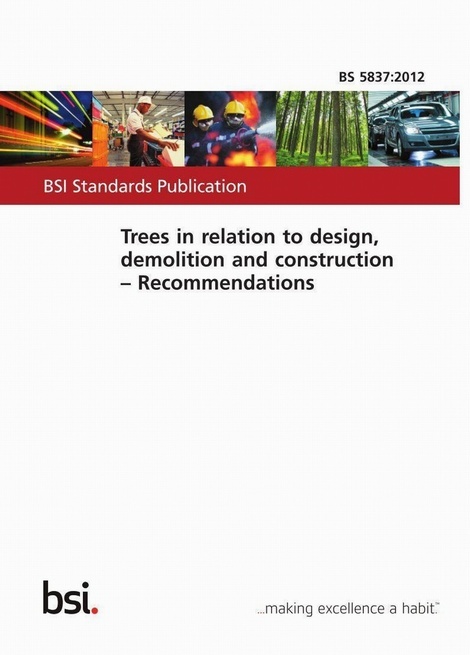 BS 5837:2012 follows a logical sequence of events that has tree care at the heart of the process. The full sequence of events might not be applicable in all instances; for example, a planning application for a conservatory might not require the level of detail that needs to accompany a planning application for the development of a site with one or more dwellings. Recognizes the contribution that trees make to climate change adaptation. Who is BS 5837:2012 for? This British Standard supersedes BS 5837:2005, which is withdrawn.